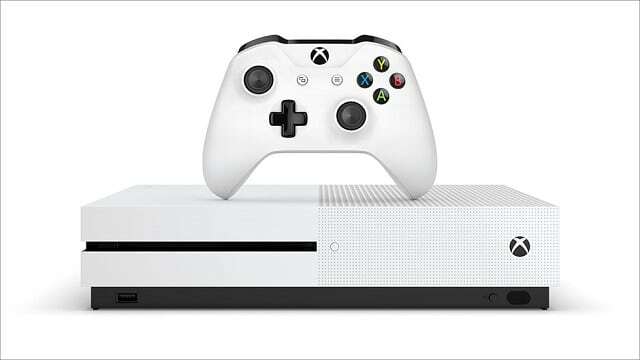 Market research company NPD Group today confirmed that the Xbox One outsold the PS4 for the month of August, beating the PS4 in sales for two months in a row as the PS4 was also beat for the month of July. Thanks to everyone for the amazing support making @Xbox One #1 selling console in US for August from @npdgroup second month in a row! The PS4 had a good trend of severely outselling the Xbox One, but it looks like the trend is dying — which is good for Microsoft. The PS4 managed to outsell the Xbox One for ten months straight.